Have you been keeping up with the NYX Fine Artistry of Cosmetics Elites Awards, also known as the FACE Awards? I sure have! If you haven’t let me give you a quick run down. The FACE Awards is an event created by NYX Cosmetics to not only showcase the thriving YouTube Beauty Vlogger community, but also to give an opportunity to expand and get these top bloggers more exposure, experience and connections with some of the top experts in the beauty industry to help grow their professional and YouTube careers. The contest was announced back in April by last years winner Charisma Star TV and from there it took of! The contest consists of 5-challenges. The first 4 challenges consisted of video entries, the fifth and finally challenge, is a live contest hosted in LA! Hundreds have entered but the are now down to the final 6. These final 6 will be flown out to Los Angeles, California for a live contest and compete for $25,000 and the title of Beauty Vlogger of the year! So are you wondering who the finalist are? Adelaine also known as, Cook1EMonster on YouTube. She is the not so average 15-year old from Canada. 16 year-old Sarah from Ohio. Also known as BeautyPolice101 on YouTube. The Gorgeous Missy Lynn, who is an Active Duty Member of the U.S. Air Force for the past 6 years. She is also known as Start2FinishMUA on YouTube. Leina, who is a freelance MUA and a Bay Are native. Also known as MakeupByLeinaBaaaby on YouTube. Katherine, who is a spunky down to earth 15-year old, also from Illinois. She goes by xxmakeupiscoolxx on Youtube. Definitely check out NYX Face Awards website by, Clicking HERE for more details and to see of these lovely ladies contest entries and also see some of the previous contestants who didn’t quite make it to the finals. You can also hashtag #NYXFaceAwards to @NYXcosmetics on Twitter or Instagram and let them know who you’re rooting for! This is some serious GIRL POWER going on and I love it!! So please join me as I congratulate the top 6 and may the best Vlogger win. 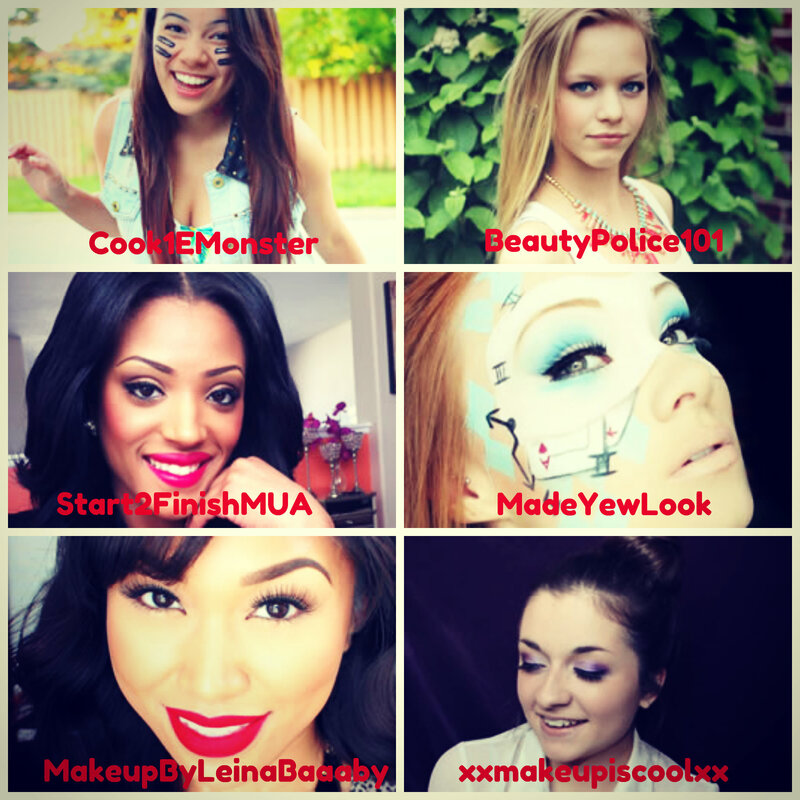 Don’t forget to subscribe to these ladies’ channels, I promise you will not be disappointed! 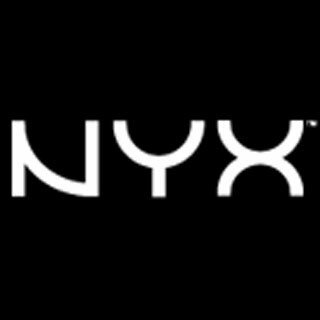 NYX has been one of the leading brands that have been catering to the professional and common makeup lovers for years. While keeping their products in a very affordable price range for all beauty lovers, they also maintain keeping the products of high quality suitable for all makeup levels. So no matter what you lever make sure to check out their website for amazing, affordable and quality products to stock up you makeup kit!